Sign up and receive Property Email Alerts of Factoryies to let in Airport Industria, Airport Industria. Prime factory/warehouse to let in Airport Industria. 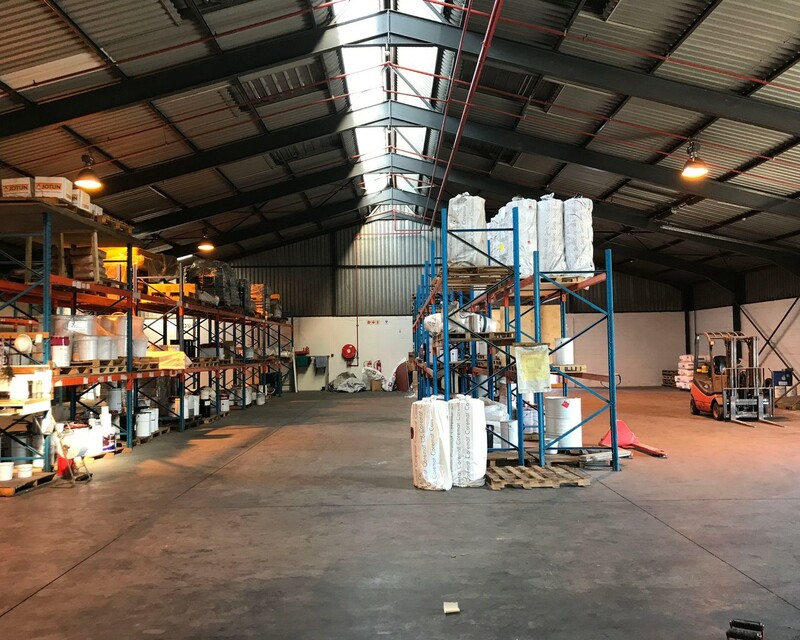 The premises has a large open factory floor with good natural light and access via 2 roller shutter doors. The building also has a sprinkler system, flammable store and explosive store. The premises is accompanied by a neat office component and a good size portion of yard. The current racking can remain if required. Airport Industrial Property Node is situated around the Cape Town International Airport and is very popular. It has excellent access to the N2, N1 and R300 which allows easy access to the greater Cape Town area. Sign-up and receive Property Email Alerts of Factoryies to let in Airport Industria, Airport Industria. Disclaimer: While every effort will be made to ensure that the information contained within the Annenberg Property Group website is accurate and up to date, Annenberg Property Group makes no warranty, representation or undertaking whether expressed or implied, nor do we assume any legal liability, whether direct or indirect, or responsibility for the accuracy, completeness, or usefulness of any information. Prospective purchasers and tenants should make their own enquiries to verify the information contained herein.